Be sure to check us out on our website for a free Carfax! 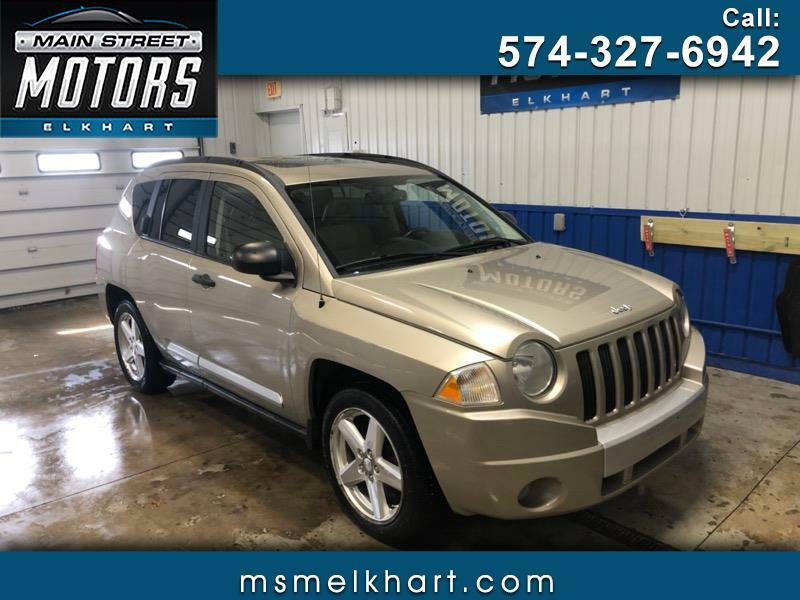 MSMELKHART.COM Very clean Limited and leather loaded Jeep Compass. Comes with heated seats, navigation and a moonroof. Exceleent condition and well maintained for its entire life. Call for details and availability and drive with confidence from a dealer that cares.